Good top-end power, needs good intake, headers and gears. Use with 9.5:1 compression and 2500+ stall converter. 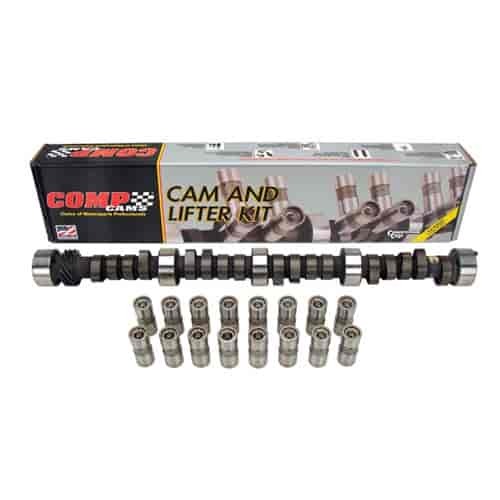 Does COMP Cams CL11-243-4 fit your vehicle?